As the rains ease with the cool season and the hot dry season begins, during this time, the slowly receding water levels allow us to enter deep into the jungle and navigate through the lush and overgrown waterways of the northern Ping river. 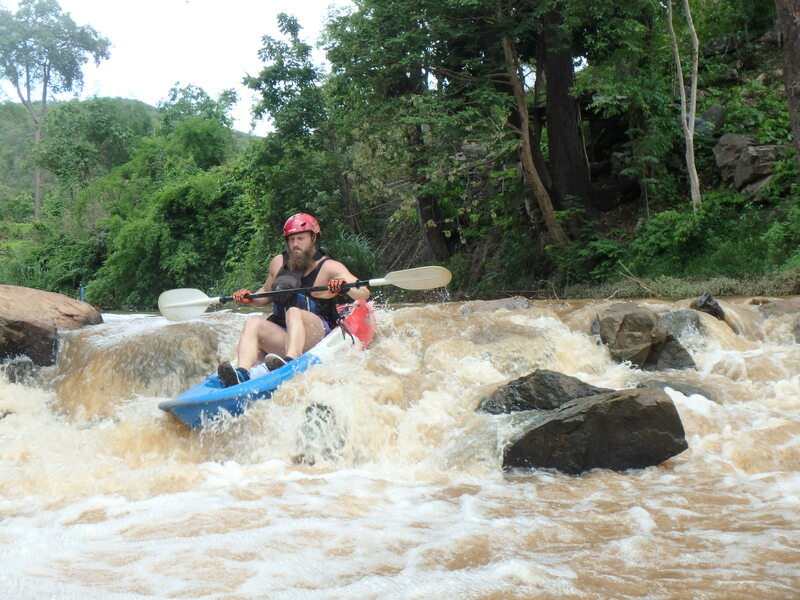 With less rainfall the last 2 seasons we find now even in the rainy season we get to enjoy this river section. 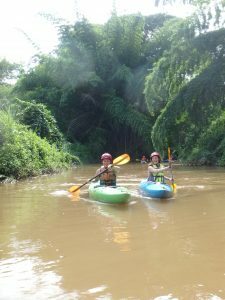 The creek like river winds itself through bamboo jungle and temperate forest presenting us with an intimate view of Northern Thai wilderness. 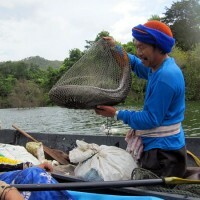 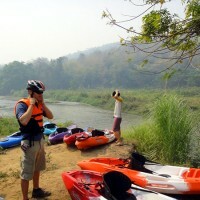 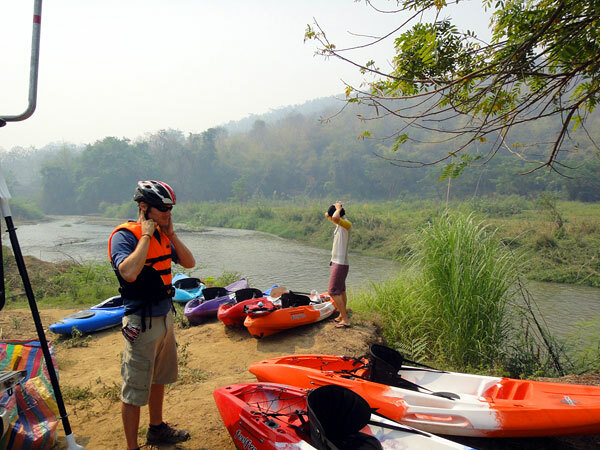 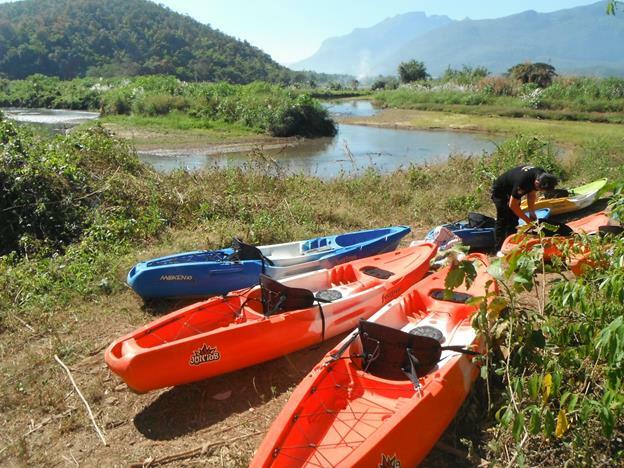 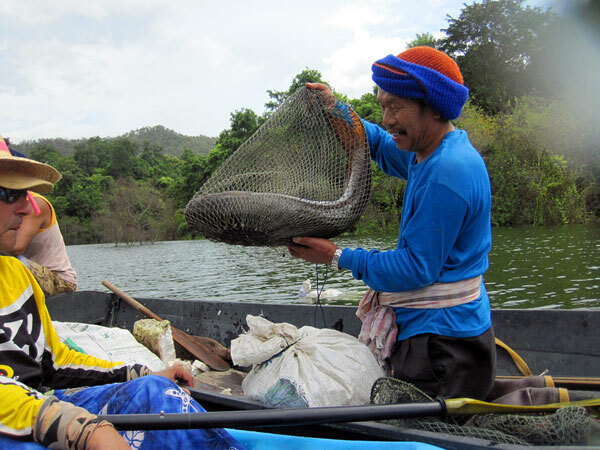 This Kayaking Trip north of Chiang Mai is a jewel in the crown of nature exploration. 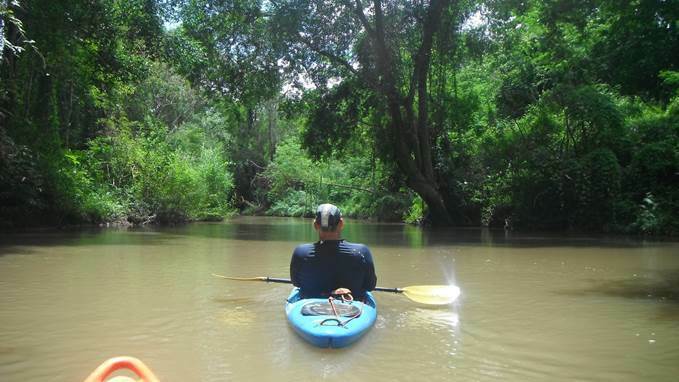 Away from the beaten path we slow to the earthy rhythm of this river. 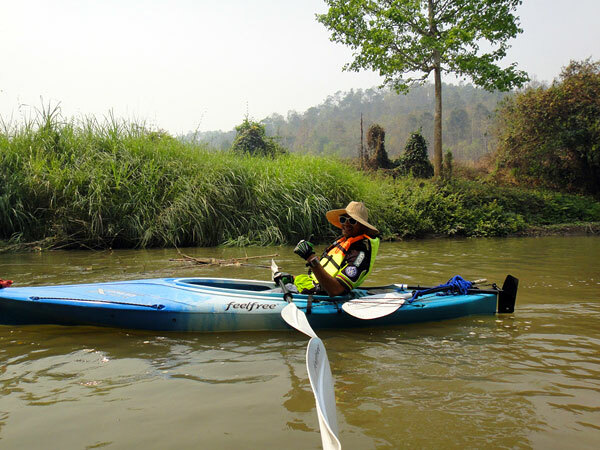 Undisturbed woods. 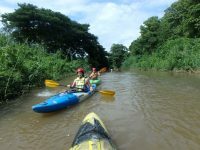 Overgrown banks with fallen trees reaching over and into the river we adhere to apparent chaos of nature and going with the flow . 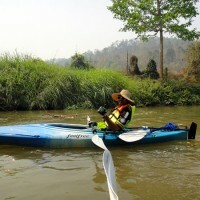 The shade from overhanging trees and cool water provide for a unique environment as we navigate the task at hand. 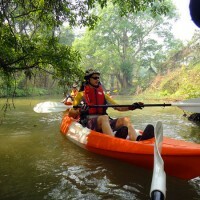 Abundant bird life , fish jumping and mysterious sounds from the forest accompany us on our journey. 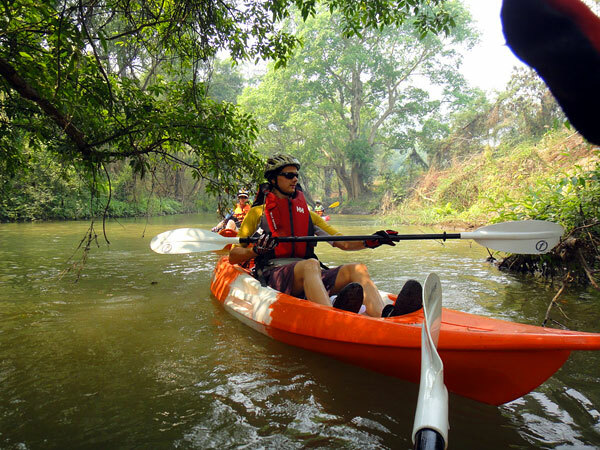 Eagles, Kingfishers and Da ci deng (Red Eye) echoing through the forest with its distinct calling signs , Bird of Paradise, swallows , parakeets, elegant egrets seek refuge in these lush woods. 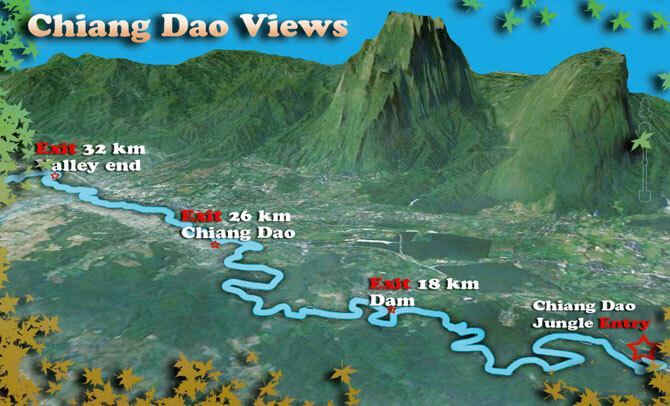 This is must for any nature lover. 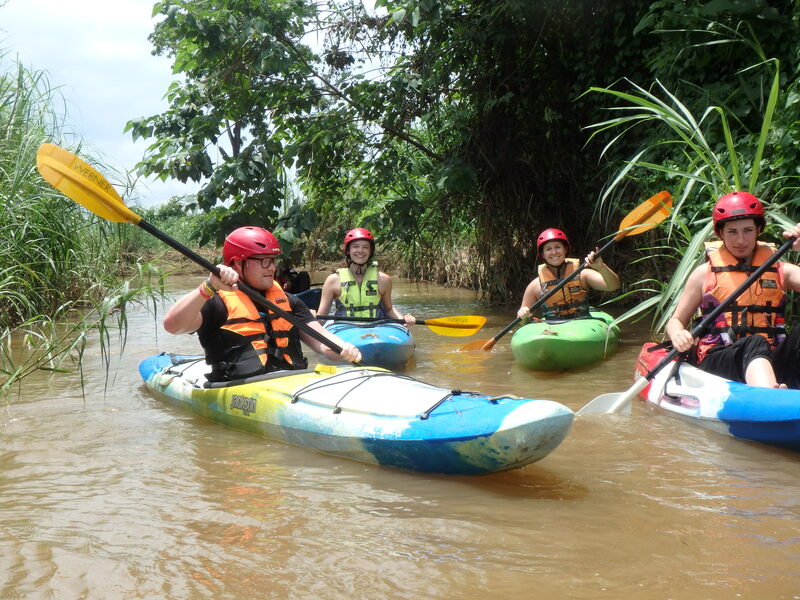 An experience one will want to share. Light Currents , flowing water and small rapids just to remind us we are kayaking, help us on the way. 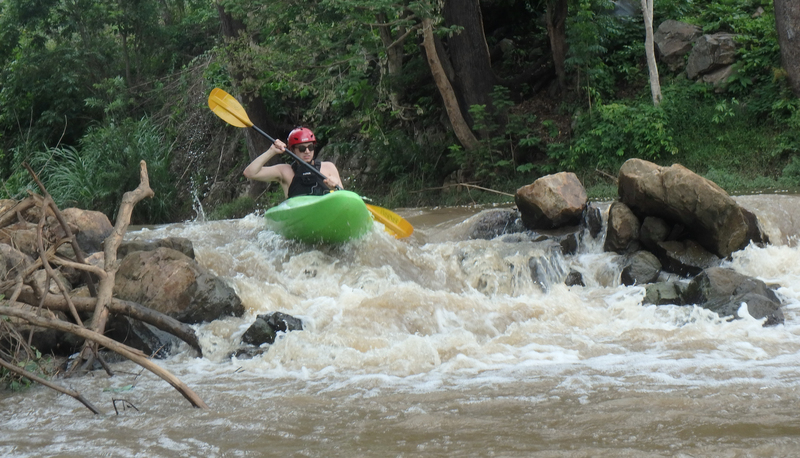 For a seasoned kayaker this is a breeze, gliding through the tight turns , playing with the eddy lines . 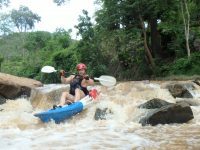 A beginner will be introduced the stress free way to the maneuvers common to kayaking. 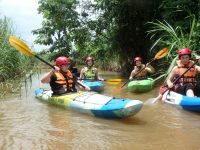 Our instructors take every opportunity to make your trip more enjoyable and your entry into this fascinating sport an exiting one. 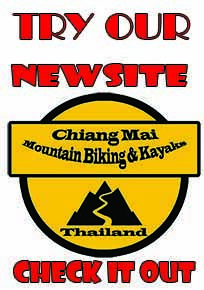 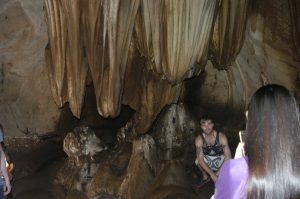 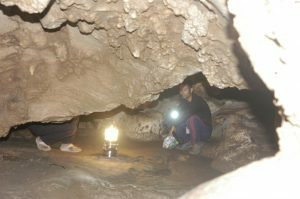 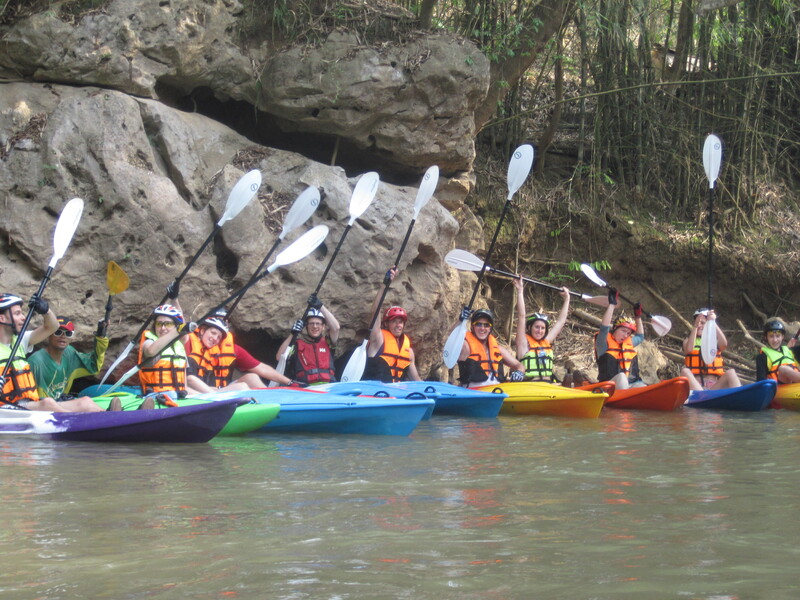 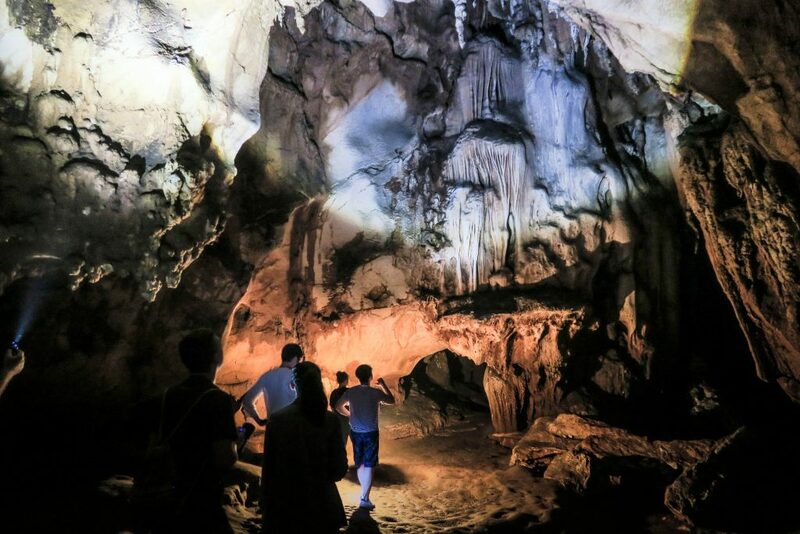 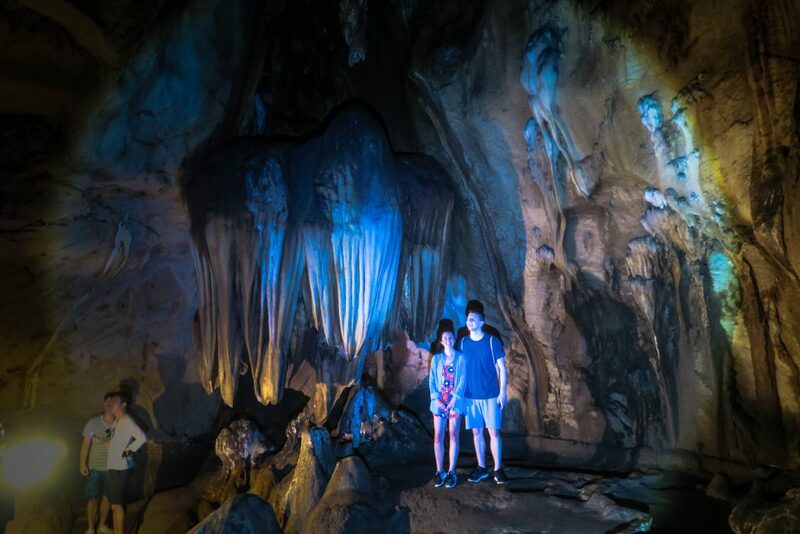 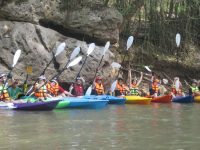 Enjoy our popular Jungle Kayak Trip but add an 1+ hr caving at Chiang Dao Cave, just minutes from our Kayaking Trip. 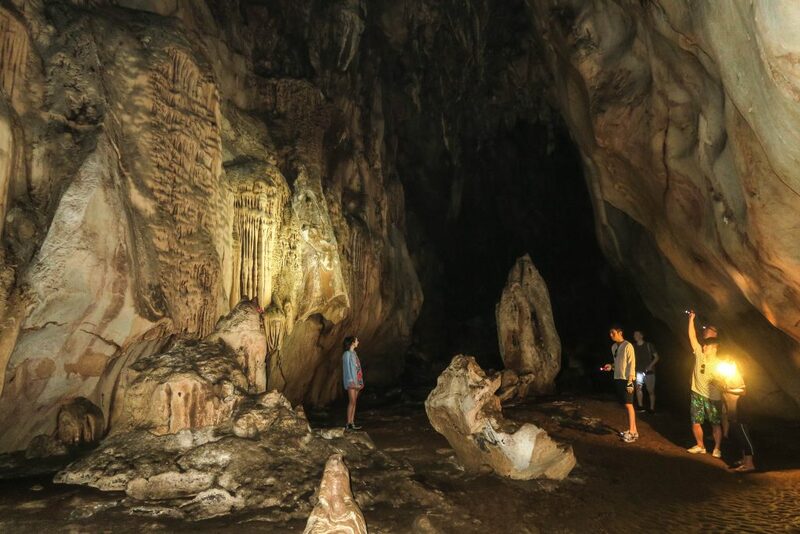 We join a private guided trip, away from the regular lit up path , climb through small passages, admire Stalactites in the many large rooms we cross. 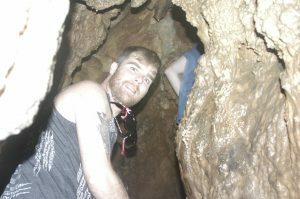 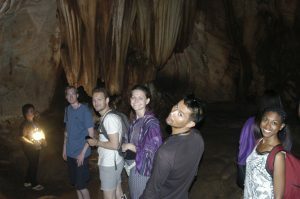 Depending on water conditions we may choose a slightly shorter version of the regular trip to accommodate time to cave.